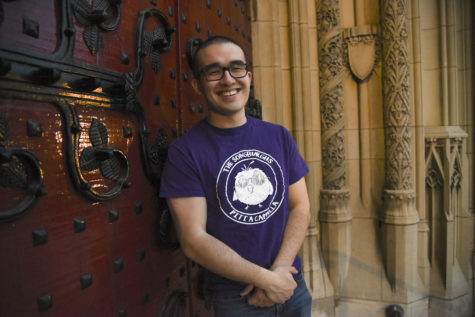 When student activists gathered in the Cathedral to deliver a message to the Chancellor Thursday, they left their protest signs and megaphones at home. Instead, about 20 student members of Americans for Informed Democracy and Free the Planet assembled on the first floor of the Cathedral at 12:30 p.m. to deliver an open letter to Chancellor Patrick Gallgher’s office about their concern that there hasn’t been enough student input in the University’s strategic Plan for Pitt. Speaking quietly so as not to disturb the quiet in the Cathedral, the students each wielded copies of the letter to pass out along the way to Gallagher’s office. 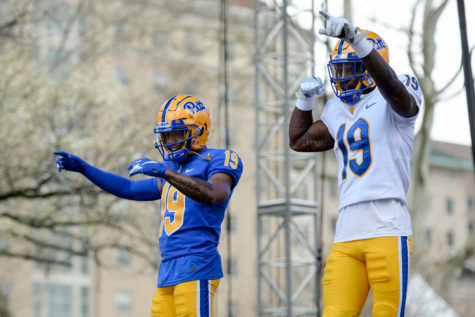 Gallagher, Provost Patricia Beeson and Vice Provost David DeJong unveiled the Plan for Pitt last week at a presentation in Alumni Hall. Although Dejong said student leaders were involved in the engagement part of developing the Plan, students like Sage Lincoln, who attended the presentation, felt Gallagher had not included a wide variety of students when putting together the strategic initiative. Gallagher is in China this week, so Nick Goodfellow, a board member of AID and Lincoln, a member of Free the Planet, delivered the letter to administrative assistant Alison Watski..
Watski said she would pass the letter to Gallagher and Senior Vice Chancellor and Chief of Staff Kathy Humphrey. The Plan laid out goals for the University over the next four years. At the presentation, DeJong and interim Dean of Students Kenyon Bonner said they gathered student input on the plan by showing four videos on technology in the classroom, online classrooms and diversity to members of the athletics department, Greek life and various organizations around campus. DeJung and Bonner did invite a representative from Free the Planet — Claire Matway, who was the co-president of the organization at the time. Matway said she attended the strategic planning session in the spring after receiving an email from Humphrey. At the session, Matway said she sat at a table with other undergraduate students, some of whom were from club sports and Greek life. Bonner and DeJung, who were both present during the session, instructed the students to watch the videos on technology in classrooms and the increased diversity in elementary schools. DeJung and Bonner said the students, who were a mixture of graduates and undergraduates throughout the room, could talk about the videos, or any other topics, with the people at their tables, and then as a large group. Matway, a senior urban studies major, said the meeting didn’t feel that strategic— she wasn’t given an explanation of what she would be asked to comment on at the session, and had not come prepared. Vice Chancellor for Communication Ken Service said the videos the students watched at these sessions were the same ones members of the Board of Trustees were watching. Lincoln, Goodfellow and other students involved in writing the letter said the student leaders that Bonner and DeJung mentioned at the presentation last Thursday are not representative of the entire campus. “Recruiting feedback this way is exclusionary to most of the student body,” Lincoln and others wrote in the letter. The students said the University has only mentioned student feedback in the form of student leadership. Even then, students are mentioned at the end of a list that includes the Board of Trustees, the administration and different stakeholders within the University. “Students cannot be an afterthought,” the open letter says. Gallagher could not respond to the letter yet since he is away visiting a campus in China, but Service said he has looked at the student’s concerns. 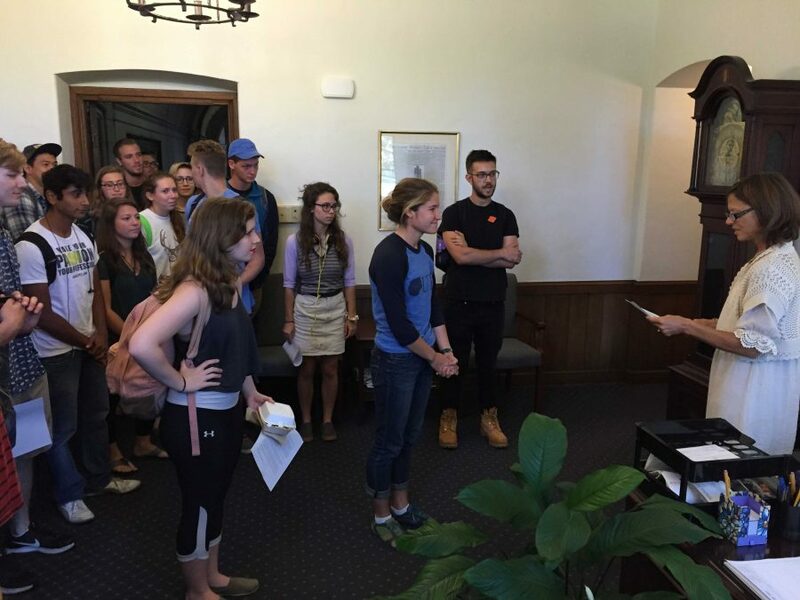 “There have been ample opportunities for student involvement,” Service said. 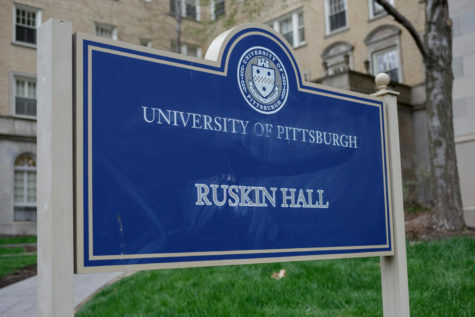 These opportunities, according to Service, include open forums for students on Pitt’s campus like the forums held during the search for a new chancellor in September 2013, which were open to all faculty, staff and students. There is also a link on the strategic planning website that allows for feedback online. The students want to see engagement on a “large-scale,” according to the letter. 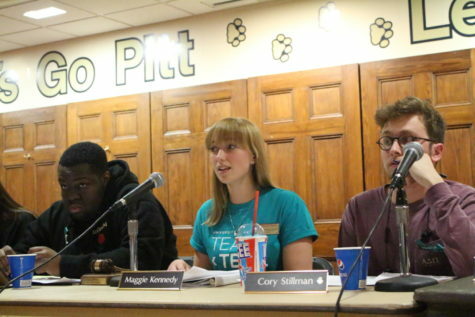 Lincoln, a senior geology, ecology and urban studies major, attended the Plan for Pitt presentation last Thursday which is when she decided that student engagement needed to be a bigger priority moving forward, since students are the foundation of the University. 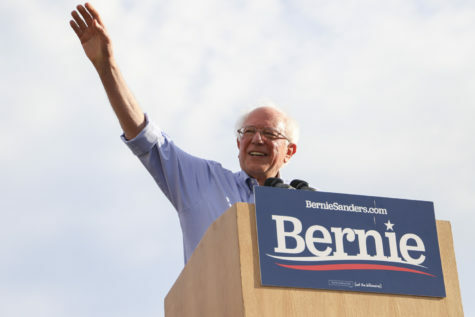 She brought up the issue to members of AID and Free the Planet. 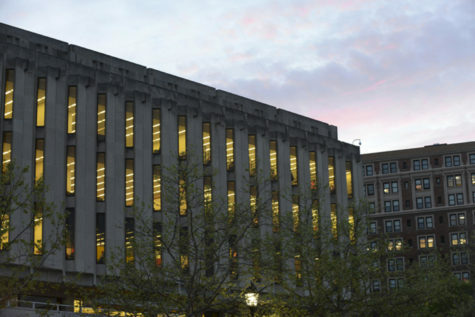 Alyssa Lieberman, a member of Free the Planet and an opinion writer for The Pitt News, and Goodfellow said they have delivered letters to the Chancellor’s office before regarding cutting ties with the corporation VF, which allegedly uses sweat shops. Lieberman said Gallagher has not responded. Goodfellow said he hopes that this letter will trigger a response. 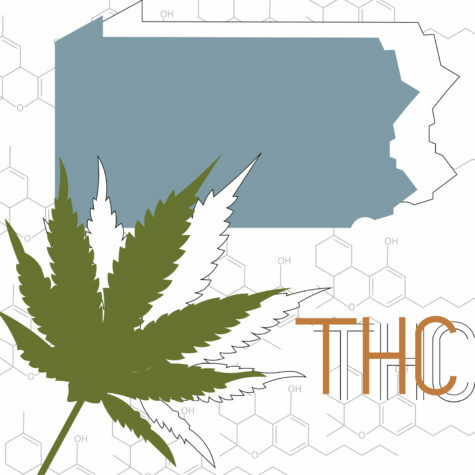 “We really expect they would take [the most recent letter] into consideration, it’s not a drastic request,” Goodfellow said. 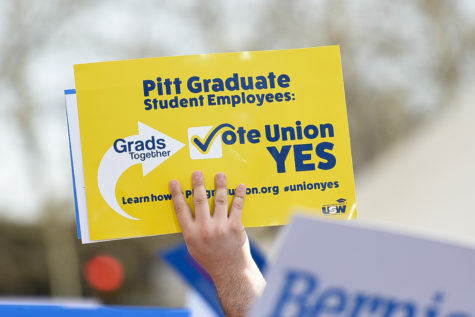 If the University does reach out to a more varied assortment of student groups, Goodfellow said he anticipates there will be more feedback about what’s troubling students on Pitt’s campus, like rising student debt. “Topics including hunger and food affordability on campus and transparency in the University’s finances are two of many large-scale issues that students believe should be incorporated into the strategic plan,” the letter says. 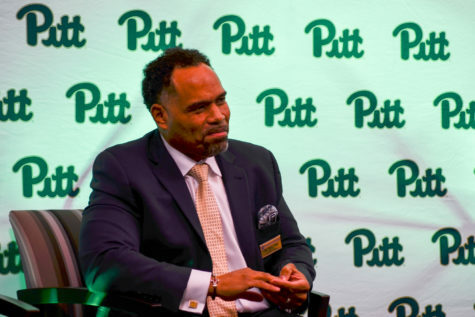 Goodfellow said because he works with AID, he takes the time to try and enact change at Pitt, but said not every student has the legitimacy of a student organization to voice their concerns. Service asked why these students have not availed the opportunities already available at Pitt. Service didn’t read the letter the same way Matway did. “Why do these students think they deserve special treatment?” Service asked. 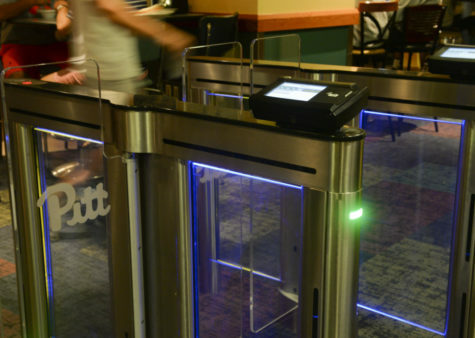 In response, Goodfellow said the students aren’t looking out for only themselves, but for those members of the Pitt community who aren’t in the William Pitt Union on a daily basis but instead might just go to class and return home, for example. Goodfellow said the University doesn’t advertise the open forums in the same way it does other events. Alex Stash, a sophomore environmental studies major, said students shouldn’t have to form groups to deliver letters of concern as a statement to Gallagher. “We want to already be included,” Stash said.